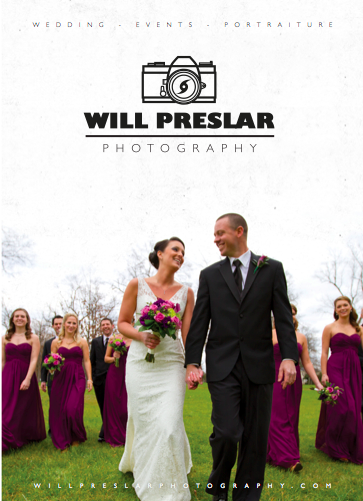 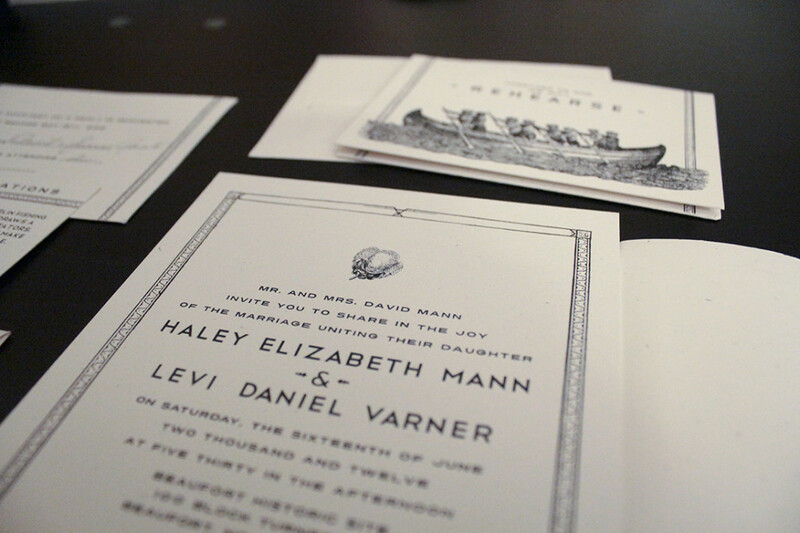 For my wife and I, our first big collaborative project was our wedding stationary. 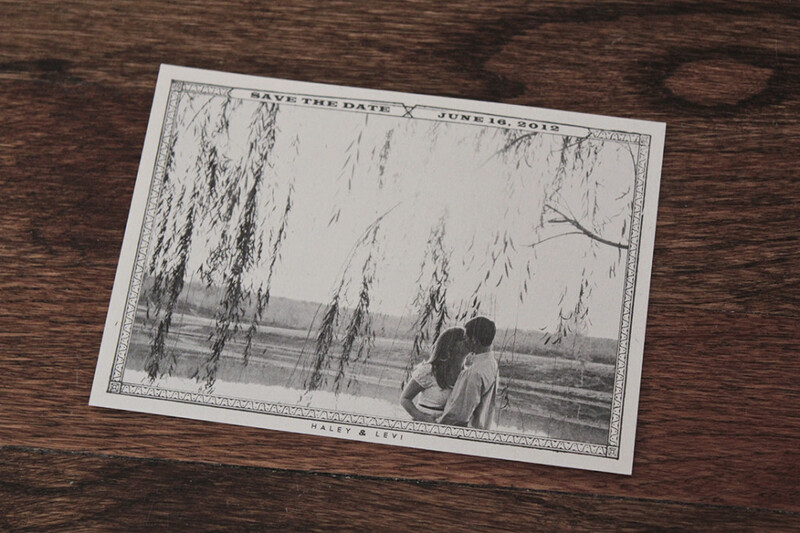 Being held at the Beaufort Historic Site grounds, we knew our outdoor coastal wedding would have a natural/early america vibe. 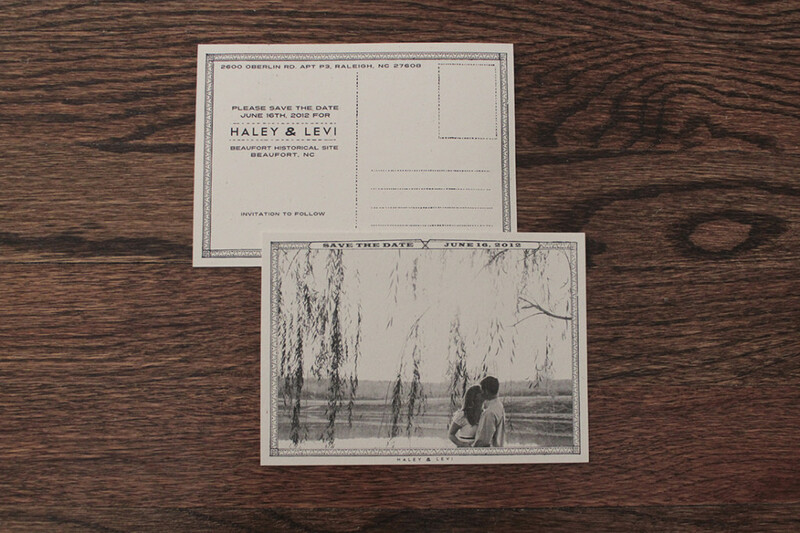 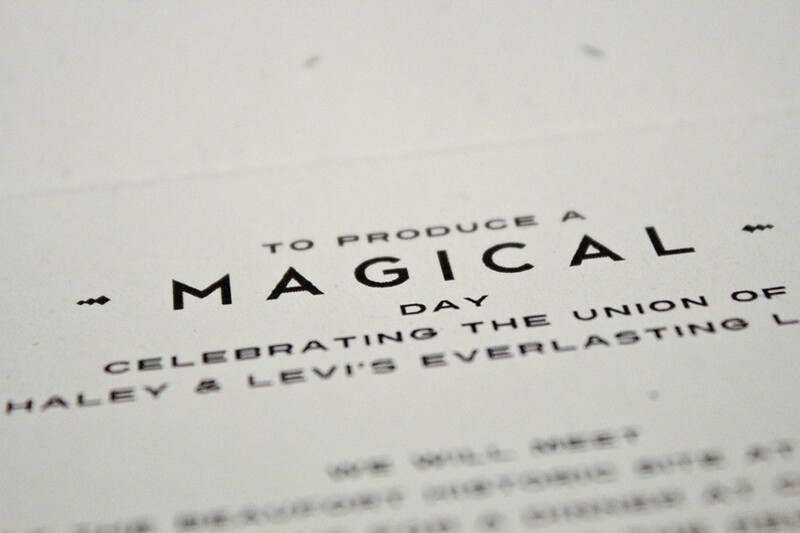 We wanted the stationary to have some mystery, but give our guests a hint of the historic buildings, lush plants and salt air they would be enveloped in. 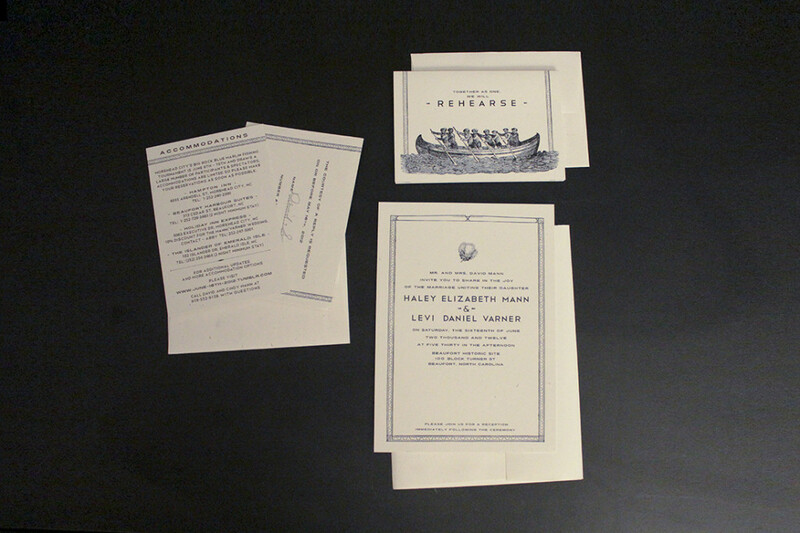 The borders were pulled from old early 1900s postcards and the engraved illustrations were taken from old books. 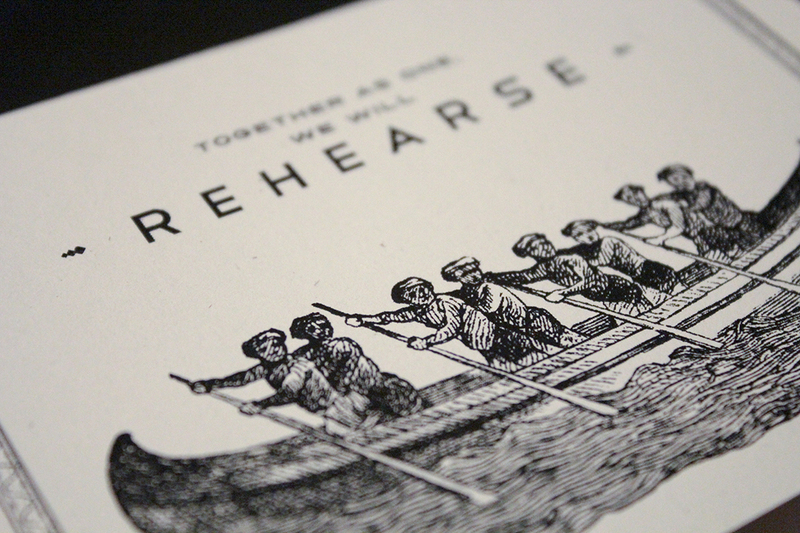 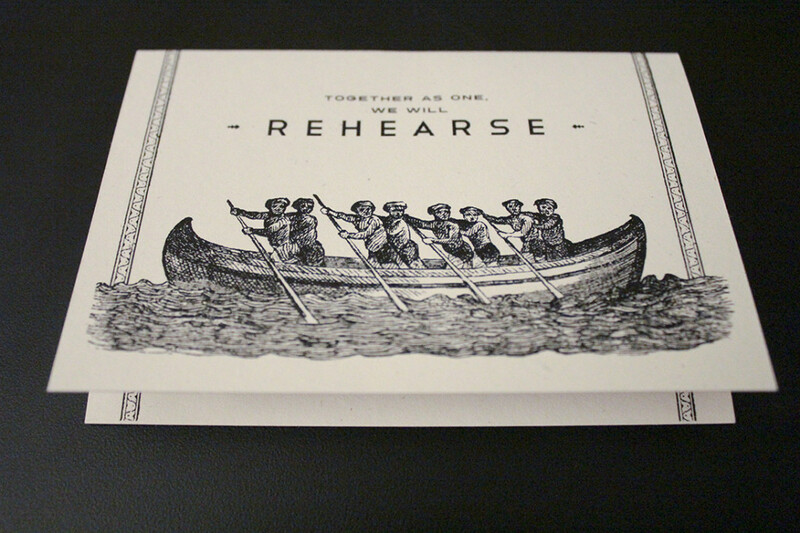 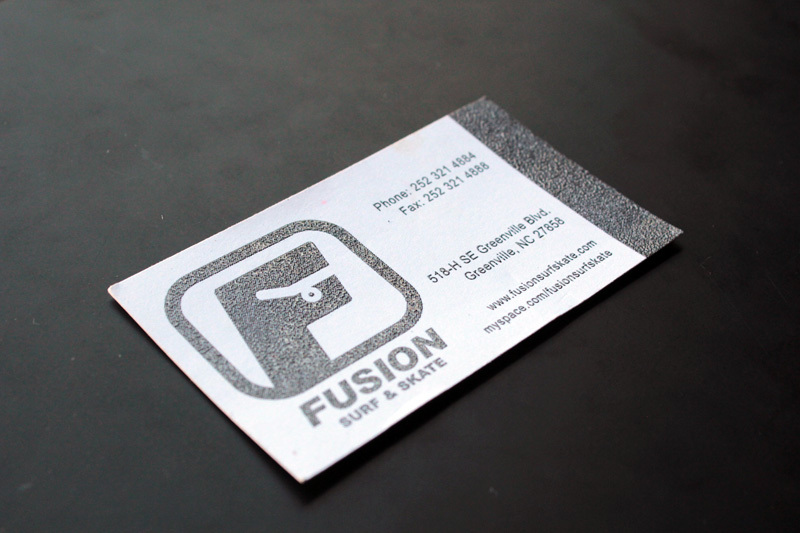 We chose French Paper for all of the pieces, and printed in cost-effective black at an office printing store. 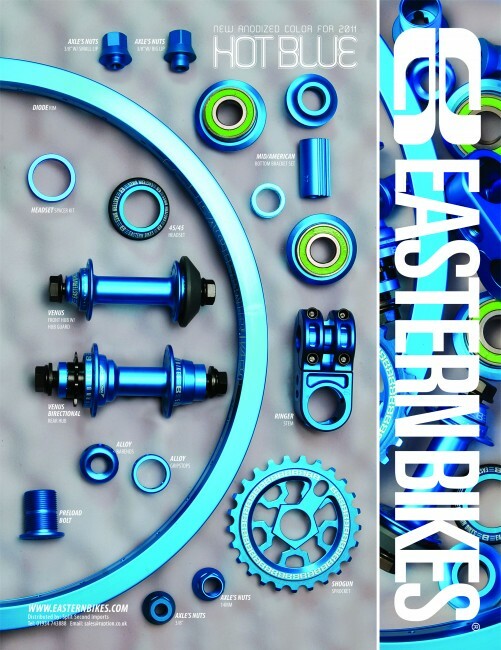 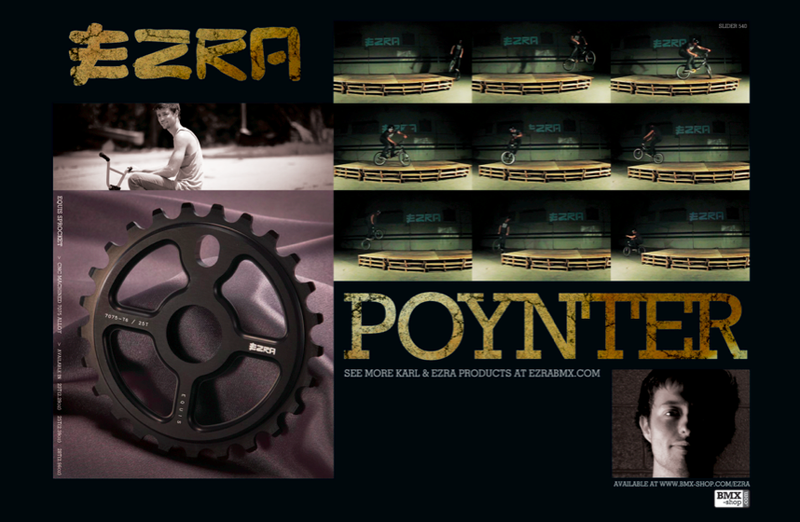 Design & product photography for Eastern Bikes print ad campaign that ran in British BMX magazine RideUK. 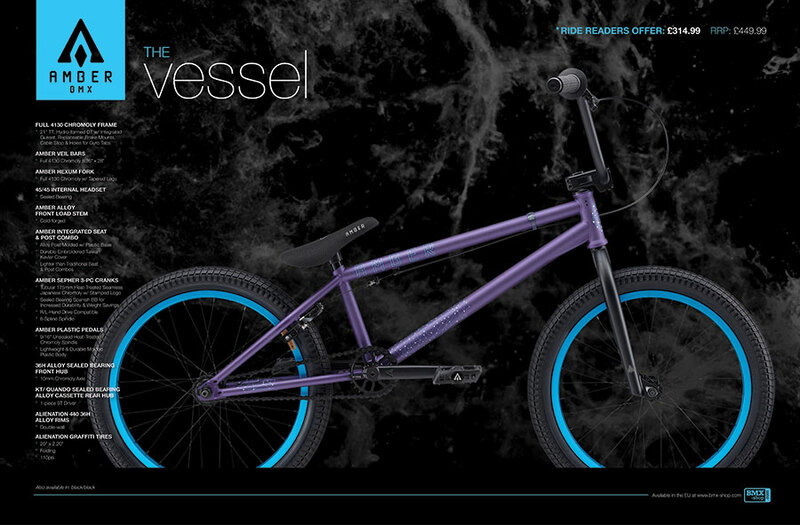 2-page print ad for Amber BMX featuring the Vessel complete bike. 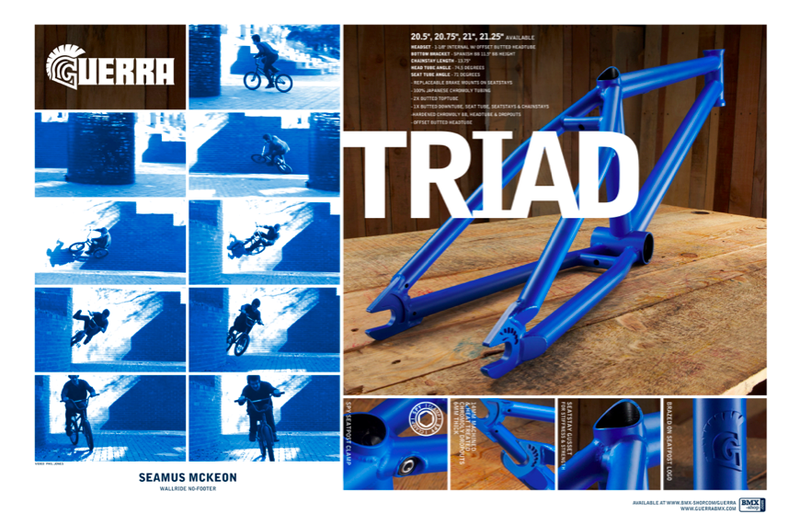 This ad ran in the awesome BMX mag RideUK. 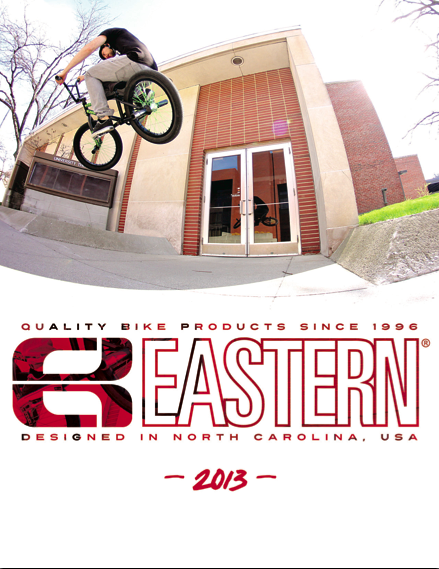 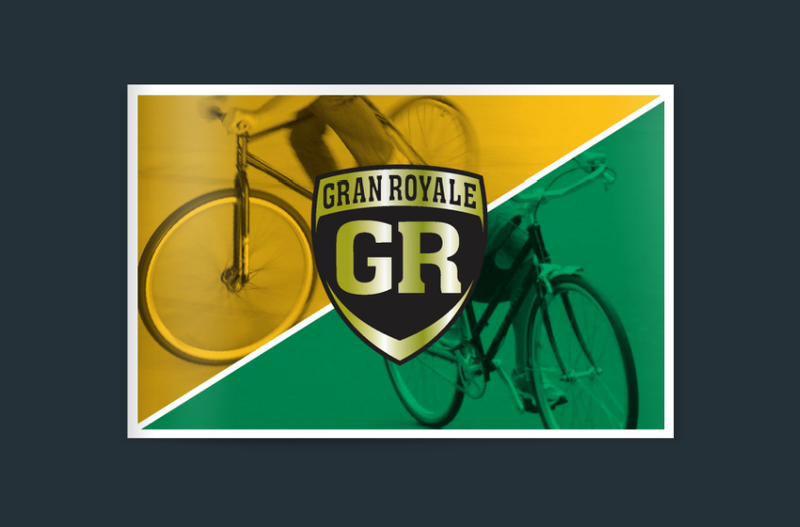 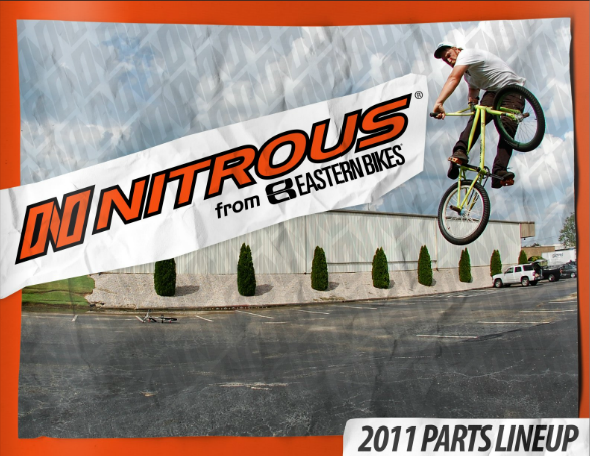 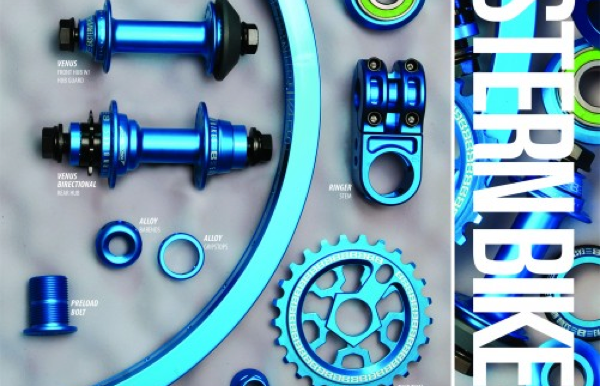 Catalog featuring bikes and parts for BMX company Nitrous Bikes. 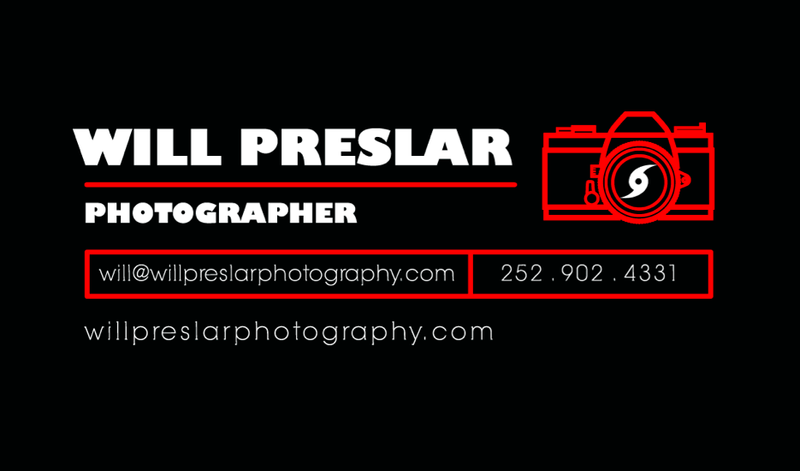 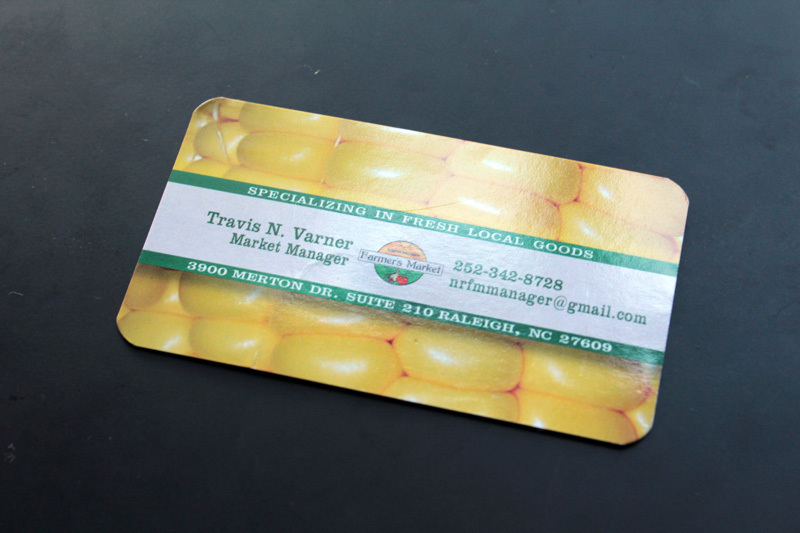 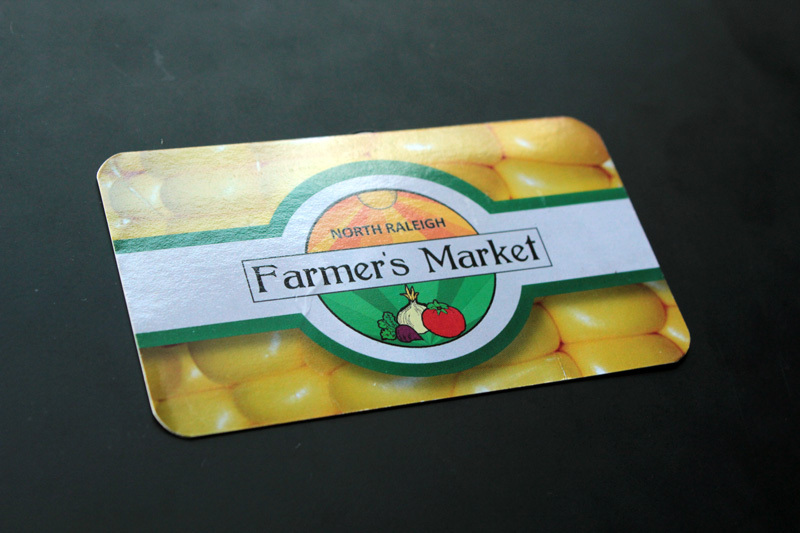 Business card design for the North Raleigh Farmers Market.